Order a wine gift basket for that special occasion and have it delivered the same or next day. 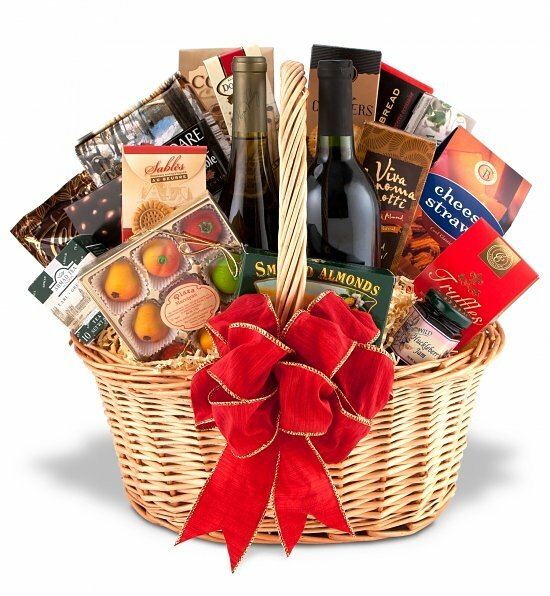 These wine, fruit and gourmet gift baskets are available for sending to most all provinces and states in the USA and Canada, usually the same or next day. These baskets ship to British Columbia, Alberta, Saskatchewan, Manitoba, Ontario, Quebec, Newfoundland, Nova Scotia, Prince Edward Island PEI, and New Brunswick. Rural locations may require minimum 2-7 day delivery. Delivery at holiday times may vary slightly. Wine Basket shipments requires an adult over 21 signature.